July 7, 2016, 9 a.m.
By Shan Wang @shansquared July 7, 2016, 9 a.m.
“In the audio space, it is hard but doable to produce things of high quality. It is hard but doable to produce a lot of things. 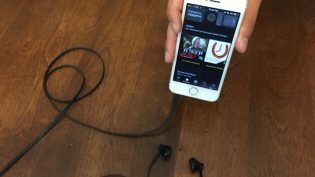 It is very difficult to produce a lot of high quality things,” Eric Nuzum, Audible’s senior vice president of original content, told me, continuing a line he’s always held since joining the Amazon-owned group last year to oversee original content (audiobooks has been its bread and butter): that Audible’s ambitions for audio stories are huge. 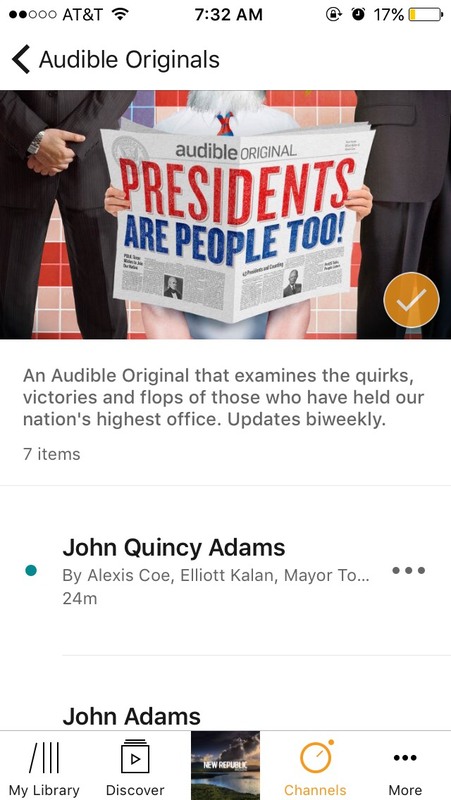 In April, Audible rolled out a new section in its mobile app called Channels, featuring curated collections like “The Daily Rush” or “The Weekender,” shows from many publishers like Marketplace or PBS Newshour, and voice-narrated versions of news stories from places like The Wall Street Journal, Scientific American, or The Washington Post (no preferential billing for the Jeff Bezos-owned Post). It teased listeners with an original show: Presidents Are People, Too, hosted by a former Daily Show head writer and a historian. It introduced timely collections — “British Exit: The Global Impact” — with an editor-curated collection of analysis and opinion pieces from a variety of sources. Channels content came with a full Audible subscription, but there was no opportunity yet to subscribe to just Channels. Now, Channels is out of beta. 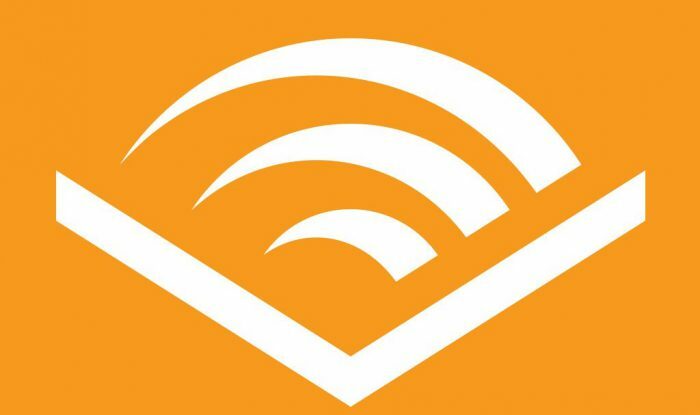 Audible members ($14.95 per month) can still access all the audio content there for free, or interested users can pay $4.95 per month just for Channels access. The official launch comes with a smorgasbord of new curated collections and shows (you can view the whole current list here). Audible is also kicking off several original shows with the launch of Channels in addition to Presidents Are People, including a show on breasts (in science and society), a series hosted by Jon Ronson, and another hosted by writer Ashley C. Ford featuring transgender activist Janet Mock in its first episode. Collaborations with other publishers are also in the works (no details yet). New shows and collections will be added rapidly throughout the year, informed by user research and the data gleaned from how people spent their time within the Audible app. (Audible declined to share specific data, including subscriber totals. A spokesperson reiterated that Audible has “millions of members.”) For example, since many people are using Channels as a way to “unwind and get some perspective on the world around them,” the team will consider how to put together more pieces geared towards mindfulness and relaxation. Still, what is the difference between Audible’s original programming and many of the “prestige” shows other outlets were already putting out (say, shows from juggernaut NPR, or prominent new players like Gimlet)? About a dozen staffers are working on Channels out of its Newark headquarters. A few other people are based in London, and a few in California. The Audible team also regularly taps a network of 60 to 70 independent producers. As for the strictly daily news component, the read-aloud headlines from places like USA Today are “doing really well,” and those offerings will grow, according to Nuzum. POSTED July 7, 2016, 9 a.m.
Wang, Shan. "Audible’s answer to the podcasting world is officially out of beta, and it’s looking as ambitious as ever." Nieman Journalism Lab. 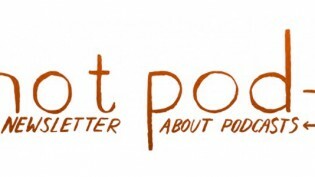 Nieman Foundation for Journalism at Harvard, 7 Jul. 2016. Web. 20 Apr. 2019. Wang, Shan. 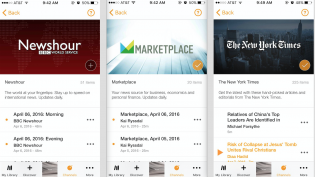 "Audible’s answer to the podcasting world is officially out of beta, and it’s looking as ambitious as ever." Nieman Journalism Lab. Last modified July 7, 2016. 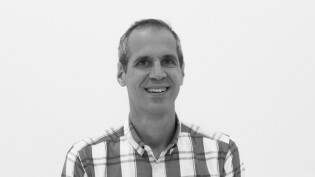 Accessed April 20, 2019. https://www.niemanlab.org/2016/07/audibles-answer-to-the-podcasting-world-is-officially-out-of-beta-and-its-looking-as-ambitious-as-ever/.